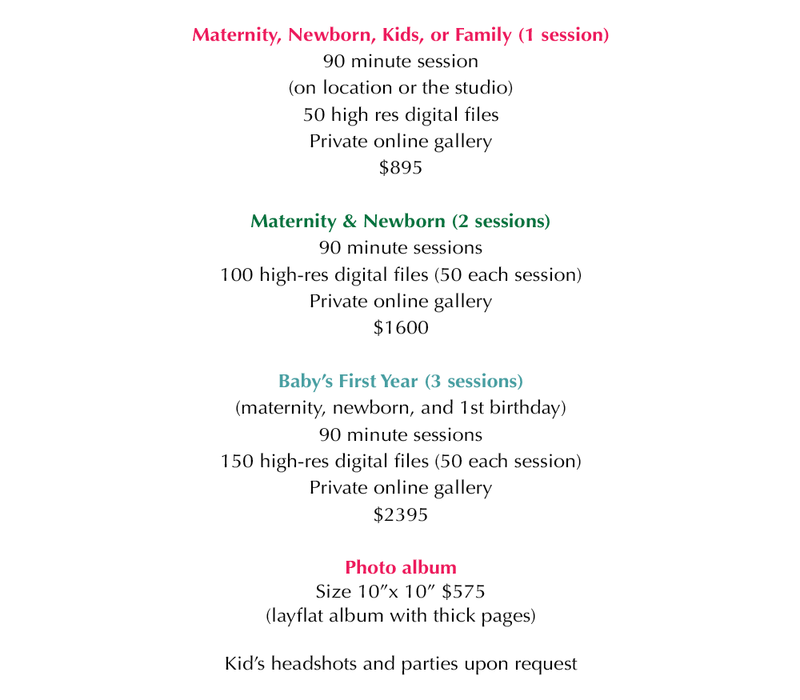 Select one of our special Stylish Hip Kids family photography packages for your session. Don’t see what you want? Email us and we’d be happy to create a custom package to suit your needs.